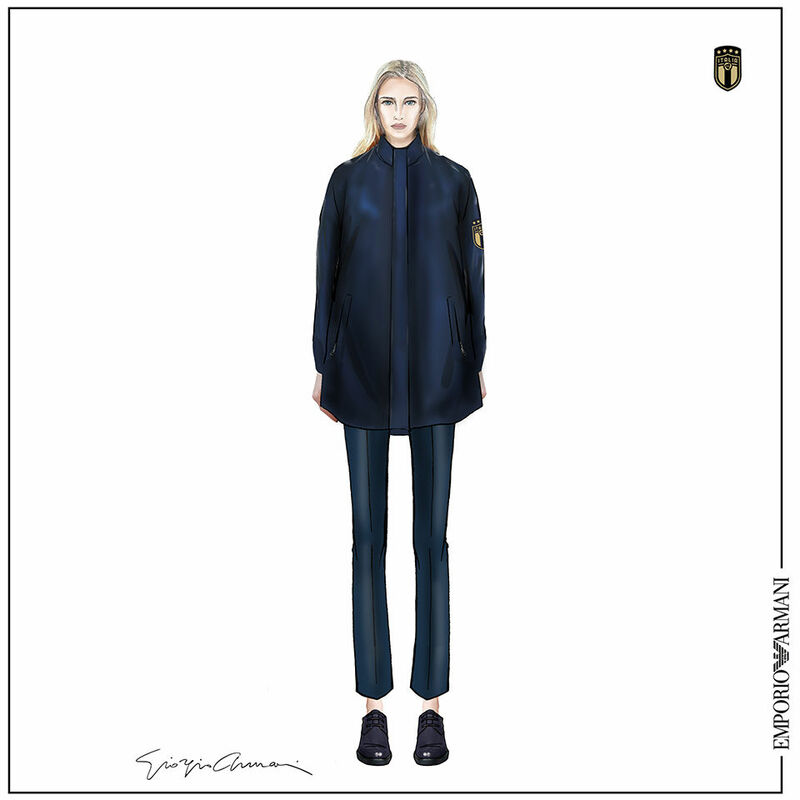 The Italian Football Federation (FIGC) will be outfitted in Emporio Armani for the upcoming four years, a partnership that highlights Giorgio Armani's strong link with the world of sport and that follows in the footsteps of specially made uniforms that the Italian national team wore to the London and Rio Olympics. 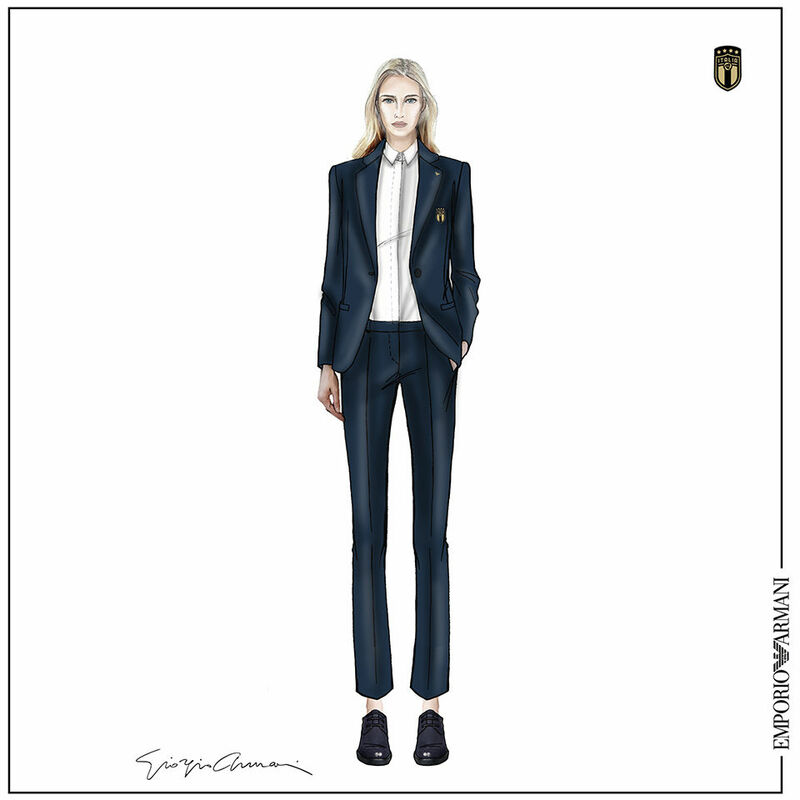 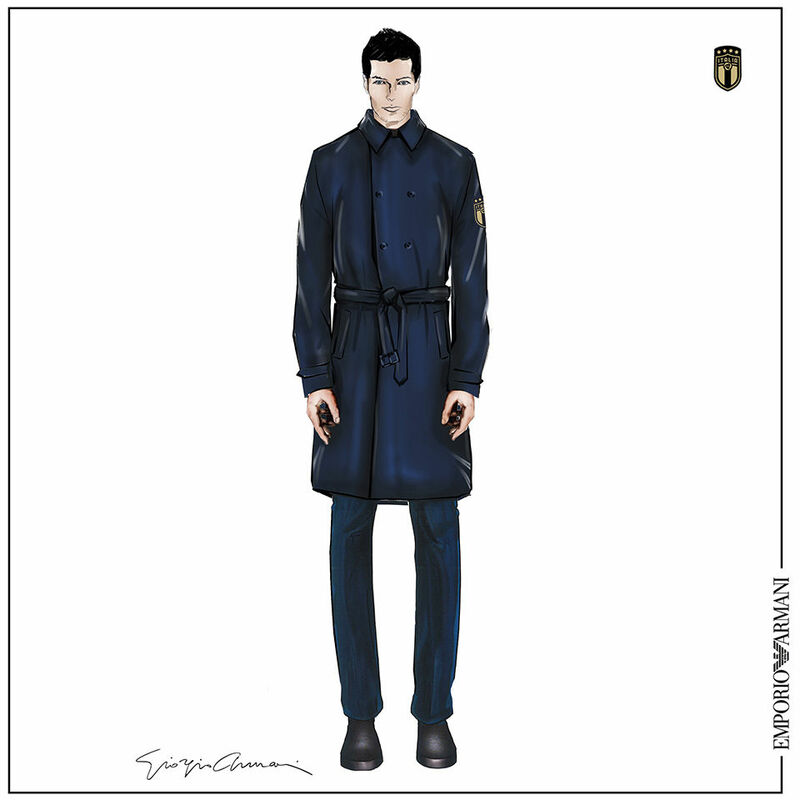 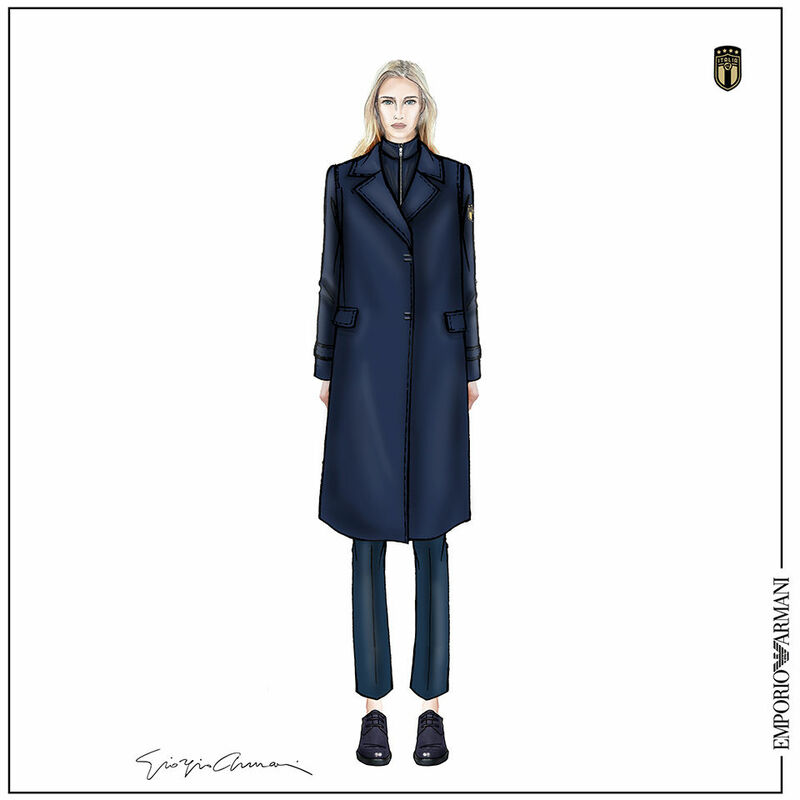 The wardrobe, designed exclusively by Emporio Armani, includes the creation of formal uniforms for the Italian national football team, the national Under 21s and the women’s national team. 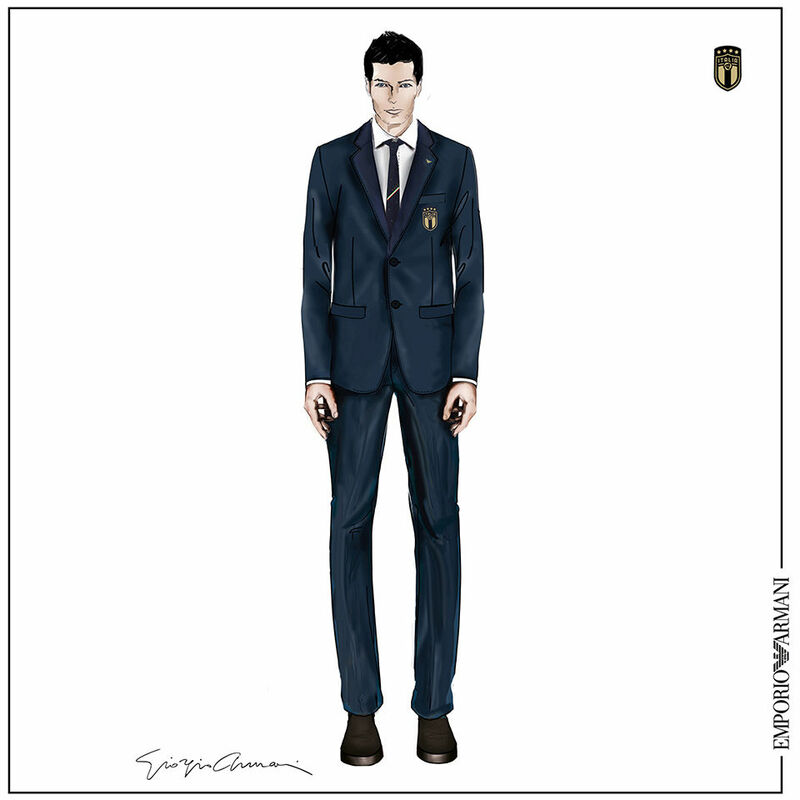 The offering consists of a suit paired with a shirt and overcoat, shoes and accessories such as a kit bag, backpack and belt, as well as small leather goods and Emporio Armani eyewear. 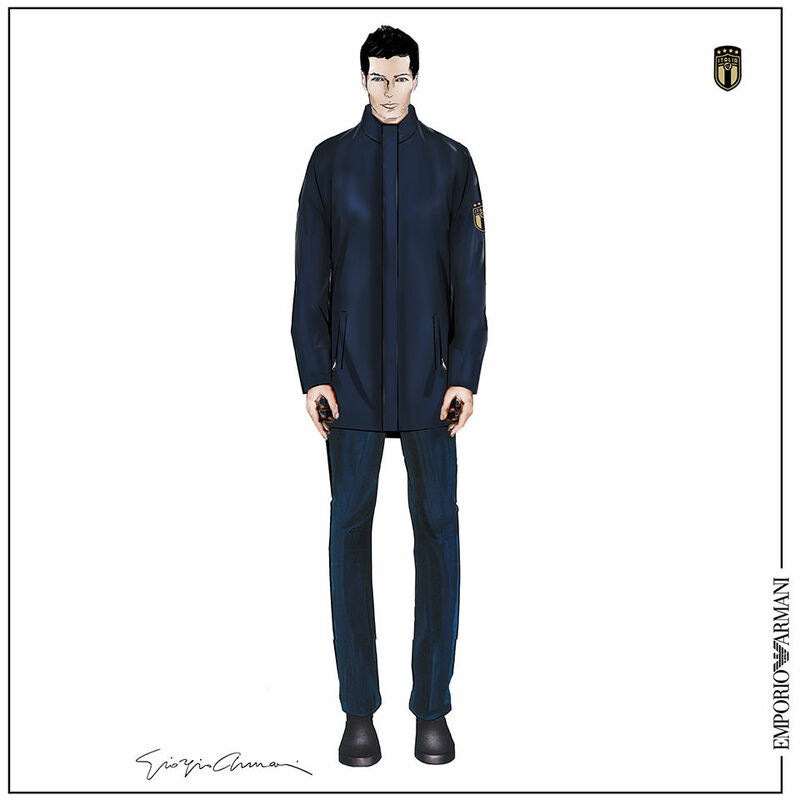 All items feature the FIGC shield and provide athletes with a distinct Italian style synonymous with the brand; a relaxed notion of formalwear rooted in comfort, a practical elegance conceived for bodies that are constantly on the move.